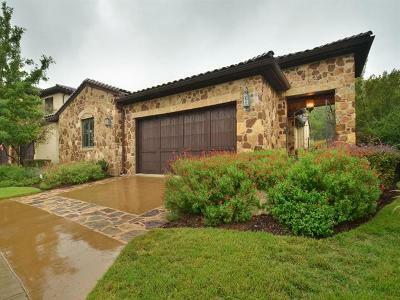 Spanish Oaks, is a gated golf community just 15 miles from downtown Austin in the community of Bee Cave. 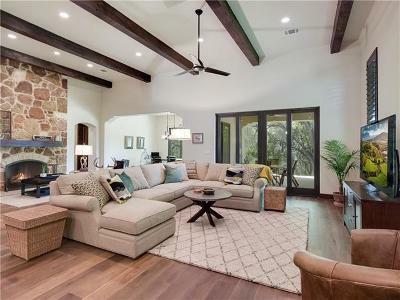 Spread out over 1,200 acres in beautiful Hill Country, this luxury neighborhood offers high-quality living with close proximity to dining, shopping at the Galleria Mall and services in the community. 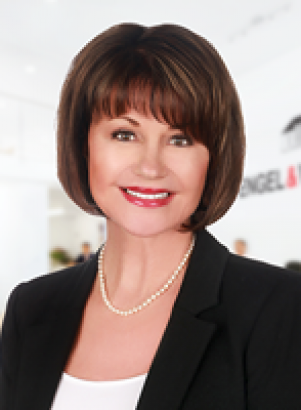 The Austin-Bergstrom International Airport is also just 30 minutes away, making this a convenient option for working professionals who travel abroad. 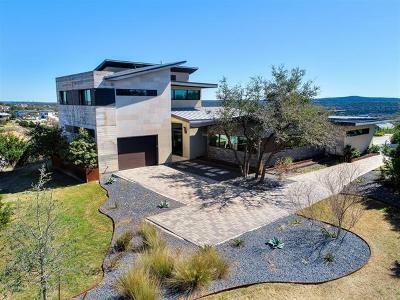 A golfer's paradise, this upscale area is home to a Bobby Weed-designed golf course in addition to acres of green space at the Barton Creek Habitat Preserve. 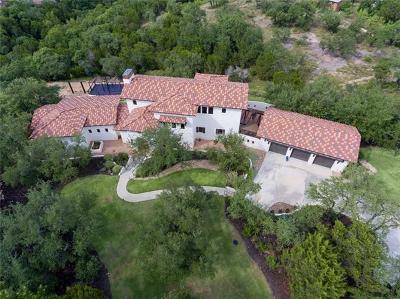 Thinking of buying, selling or just interested in Spanish Oaks real estate, go ahead and give us a call at 512-328-3939 or contact us online to arrange a viewing. 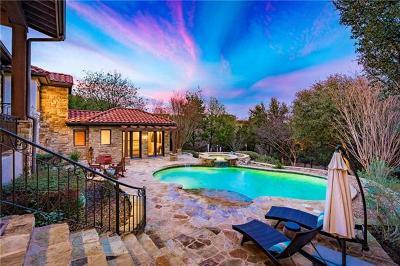 Spanish Oaks luxury real estate market was made for families. 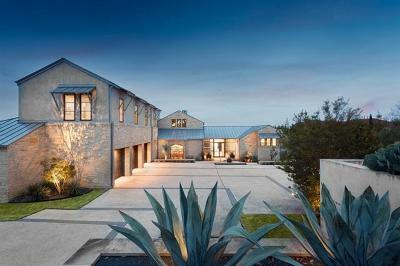 Two separate guarded entrances provide peace of mind for parents. The Lake Travis ISD serves the children of Spanish Oaks. Some of the quality options available to residents include Montessori, Catholic and Waldorf schools. 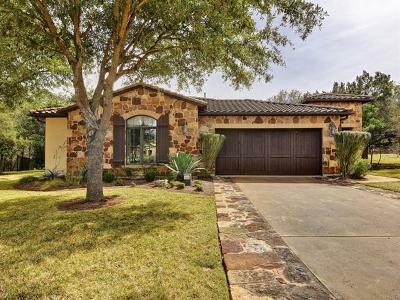 Homebuyers can expect to find a mix of garden homes and golf casitas in Spanish Oaks, Austin. 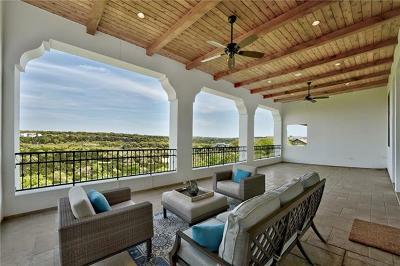 If you're in the market for a new home, the Preserve and Estates Collections offers luxury residences that are move-in ready. 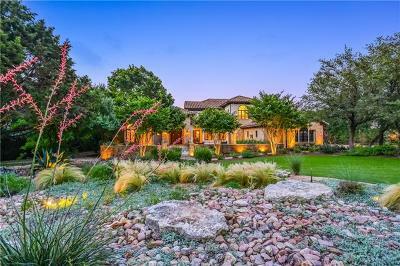 There are also a number of vacant lots for sale for those homebuyers looking to start from scratch with a fully custom high-end Spanish Oaks homes for sale. 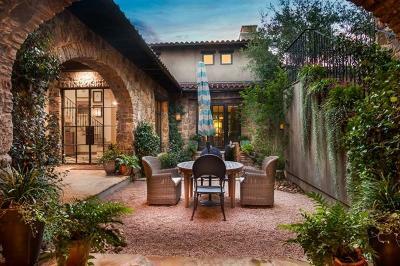 Residents don't have to travel far to find quality amenities from their Spanish Oaks luxury homes. The Galleria Mall is literally across the street and downtown Austin shopping is just a short drive away. 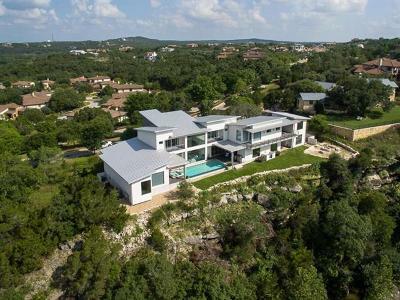 If Austin’s finest entertainment and buzzing Sixth Street nightlife doesn't agree with you, there are also plenty of opportunities to commune with nature at the Hill Country Preserves with its 15,000 acres of green space to explore. Golf enthusiasts of all skill levels will love Spanish Oaks' private golf course, recognized as one of America’s Best Private courses by Golf Digest Magazine. Designed by well-known golf course designer, Bobby Weed, the 18-hole course is simply a joy to play. 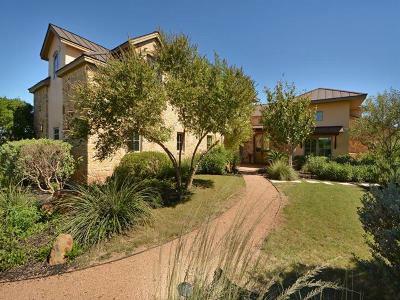 Residents can also take advantage of the Austin Tennis Academy, or the Swim and Fitness Center also just a few minutes away.